A few years ago, we had a big push-back against the “militarization of the police”. Now we are seeing more and more desperate radios calls pleading, “bring the Bearcat!”. So what gives? 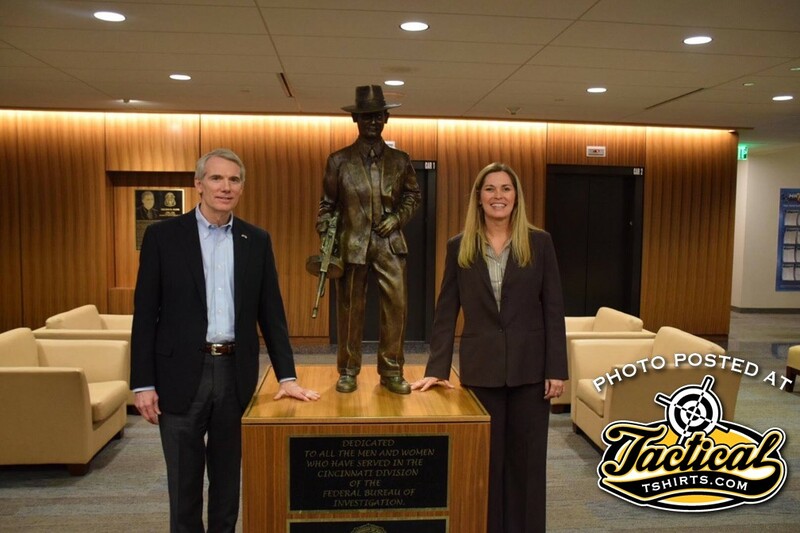 The photo above was taken in the lobby of a major FBI Field Office. A new, fancy one at that. This particular building was designed to absorb giant truck bombs like the one used by Timothy McVey in Oklahoma. It has electronic shielding to defend against, and defeat surreptitious surveillance by foreign agents. It even has it’s own, high-tech rifle-range inside! 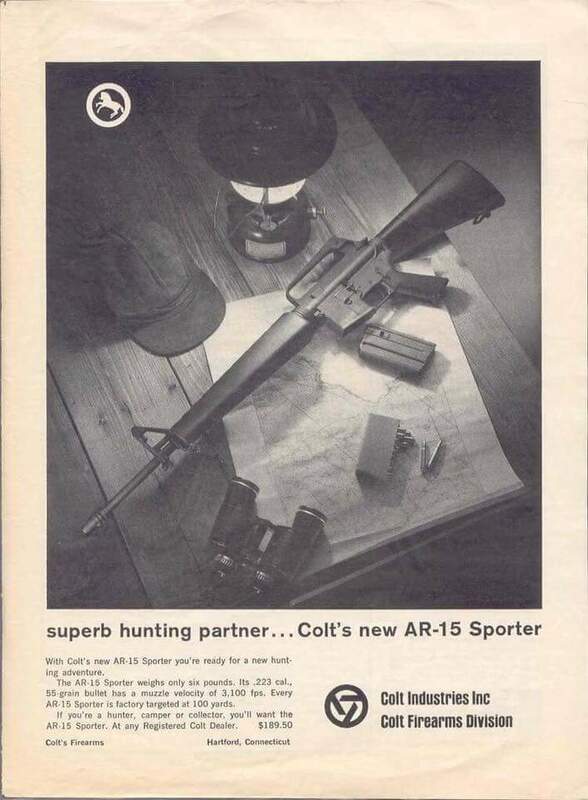 AR’s have been for sale to the public from the beginning of their development. After that, I don’t know much. Your guess is as good as mine. Maybe it’s got one of those fancy space-alien guns to fight off The Mothership and it’s hoards of Space Ferrets? Yeah, I’m grinning as I write that last line. It is a very fancy building so one wonders why? Sen. Portman. FBI SAIC Byers. Tommy Gun. The FBI is a civilian LE Agency. Not a military unit or militia. But what really struck me is this statue just inside. On the left is Senator Rob Portman. On the right is the Special Agent In Charge (SAIC) Angela Byers. But the statue in-between is the ubiquitous “FBI G-Man” that has become an accepted symbol of FBI service. 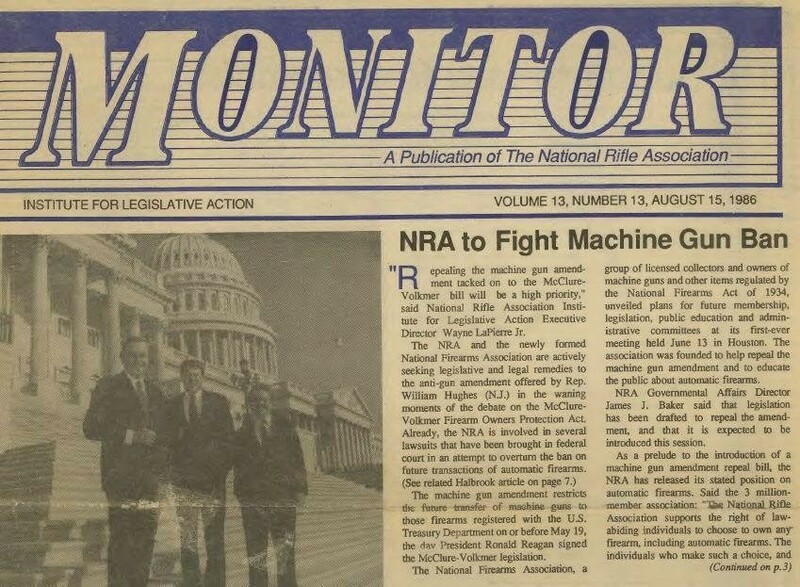 Note he has what is now a “Class III – NFA Machine Gun”. Made illegal to manufacture and sell publicly since May of 1986. He’s not a solider. He’s civilian law enforcement. Again…let me say it again…civilian. Story on the 1986 Hughes Amendment. Every machine gun, and owner, was already registered since 1934. Watching the news today and looking at the news from the 1920’s and 30’s, there are more parallels than modern PC thought allows. Is there any doubt that many civilians would be safer with the same 45 caliber Tommy Guns at hand? Portable. Pistol caliber defensive range. Plenty of firepower. Surprisingly easy to control. American made. It’s time to bring equality back to the Second Amendment and repeal the 86 Hughes Amendment. I’m not even advocating selling them through the NICS check system. Keep them on the NFA registry as the 1934 laws specifies. $200 tax stamps. Federal background checks. The works. But things out here are getting worse, not better. The civilian G-Man picked up the Tommy Gun in the 20’s out of self-preservation. These days? Spineless politicians won’t address the threats we civilians face. And police officers are fighting for their own survival and most likely won’t have the resources to respond to your individual 9-1-1 call during a mass-causality event. 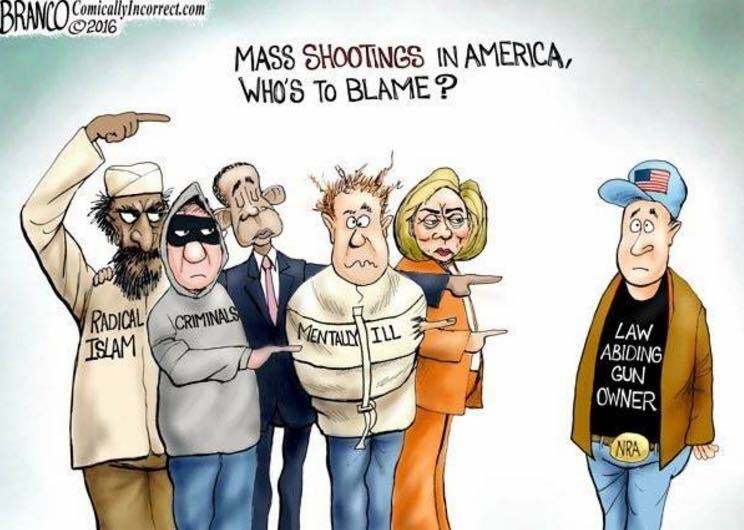 Legal gun owners are not the problem. If a 5.56 round from an AR pattern rifle is “high-powered”, then pistol caliber, sub-guns shouldn’t be anything so scary. They won’t even defeat most body armor. It’s merely a defensive weapon for the homeowner to hole-up with until the cavalry arrives. For all my communist / statist / and socialist friends on the other side who talk about “reasonable gun control”? Congratulations! We agree on something! Reasonable gun control was achieved with the passage of the National Firearms Act of 1934. Every regulation after that is breaking the deal.